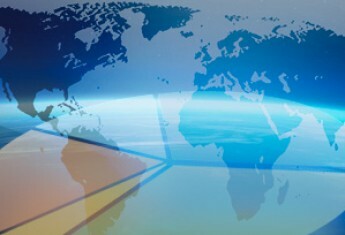 Actually we are strengthening our presence in the above markets and we are building new partnership in other countries. 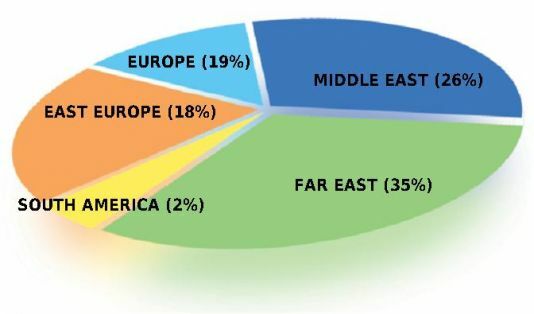 The pie chart above shows the actual picture of our business distribution worldwide. we brought first into theIranmarket the Ursodeoxycholic Acid product (URSOBIL) in 2003 and we have still an important market share. We are improving the portfolio of our Portugese partner with a food supplement tailored according with the local market requirements. Our purpose for the future is expanding further our network in order to share experience and increase the business opportunities for both our Company and our partners.